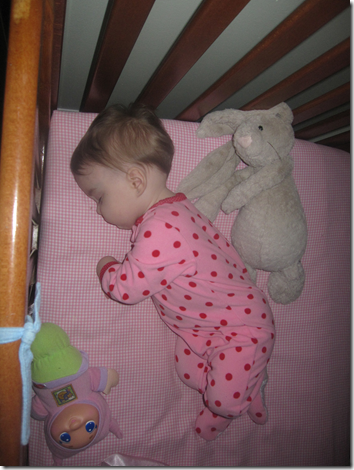 Tomorrow my little girl turns one. I can’t believe it. 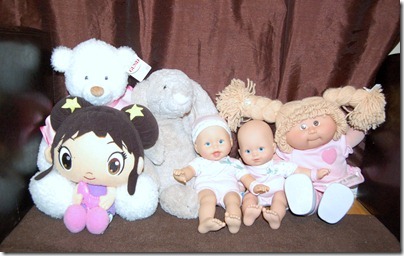 Tonight I decided to take a picture of some of Violets presents before Melissa rapped them up. 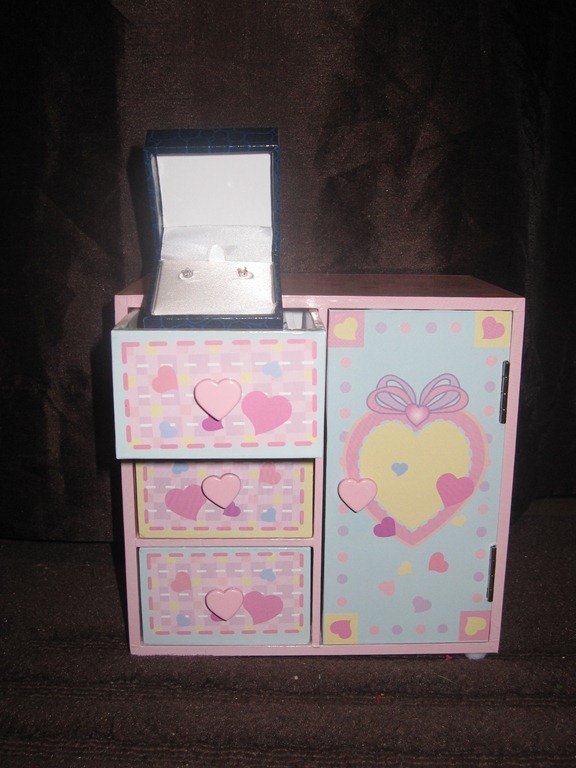 We got our little cupcake a pair of Earrings and her first Jewellery Box.